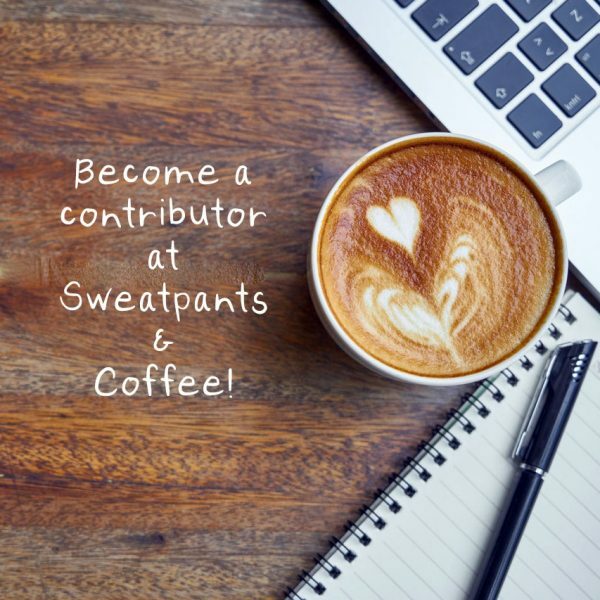 Would you like to write for Sweatpants & Coffee? Please carefully review our submission guidelines here. You may send in your submission to submissions@sweatpantsandcoffee.com or via the form below.